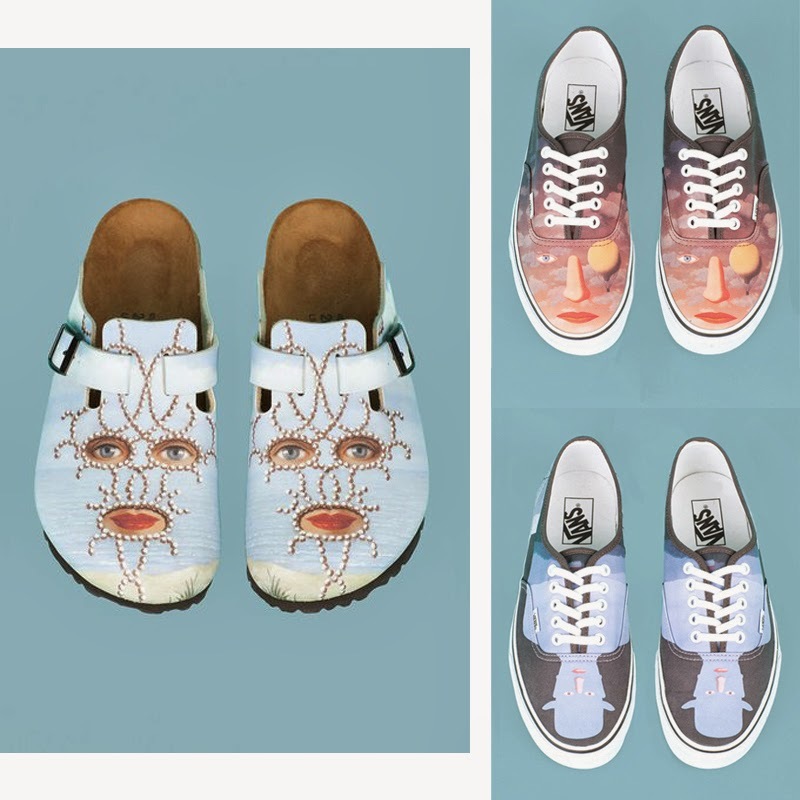 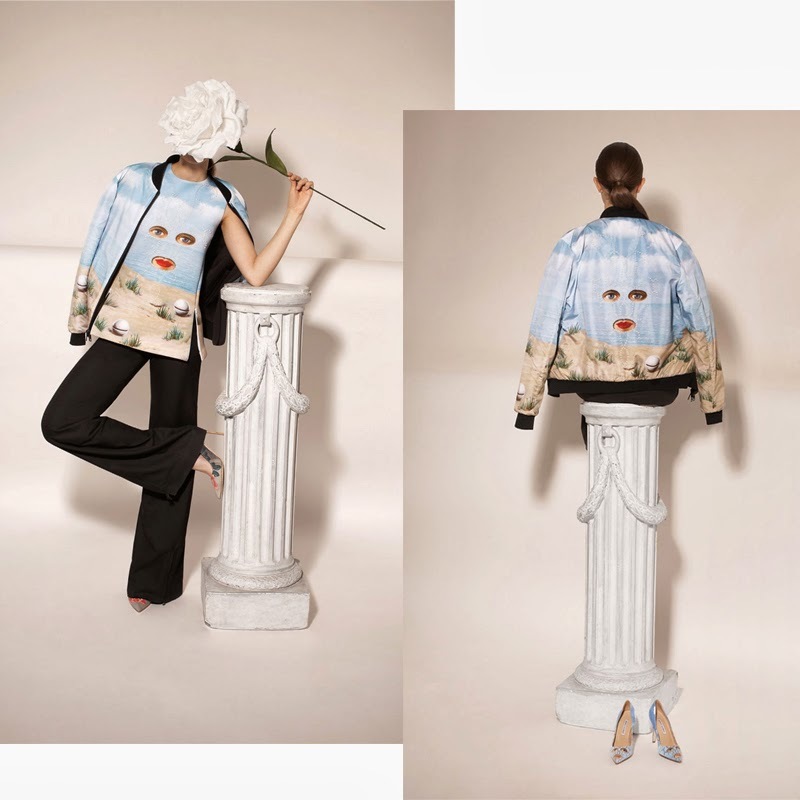 The New York fashion retailer Opening Ceremony has created a capsule collection of twelve of the most iconic paintings from René Magritte [1898 - 1967]. 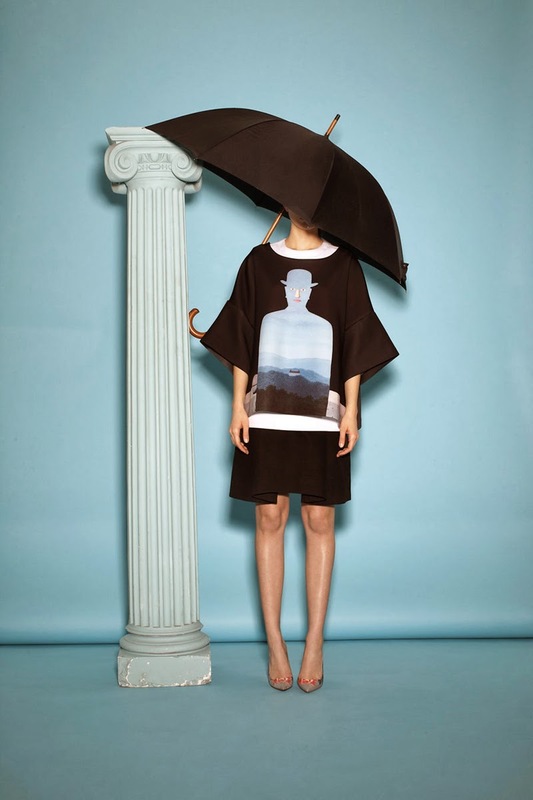 The line is called Opening Ceremony & Magritte and features clothing with prints from the Belgian Surrealist. 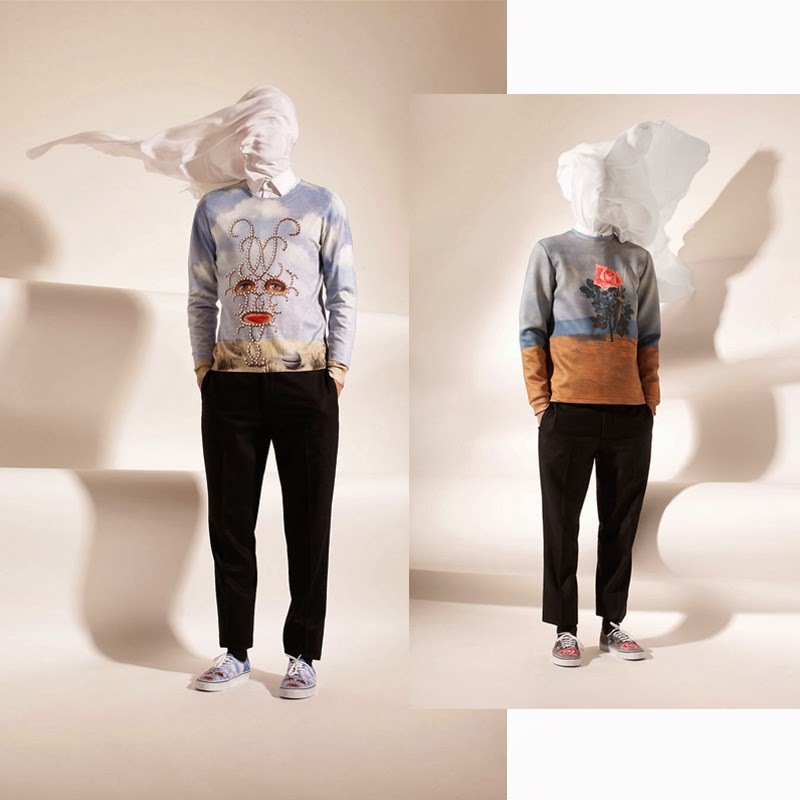 As for the lookbook [bravo! 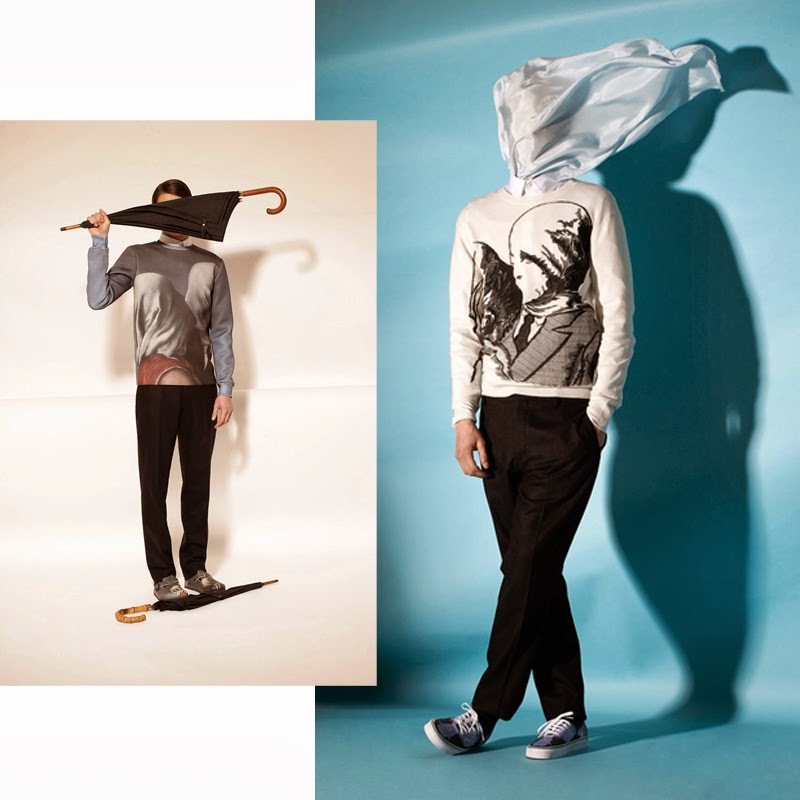 ], it was shot in a fantastic perspective and unusual concept, keeping the presence of umbrellas and veils in a very original and contemporary way.